It’s officially official: summer is finally here. Today, we’ve got your summer reading recommendations covered thanks to Blonder. Blonder is the indie synthpop moniker of Constantine Anastasakis, who released his debut $5 EP on Friday. 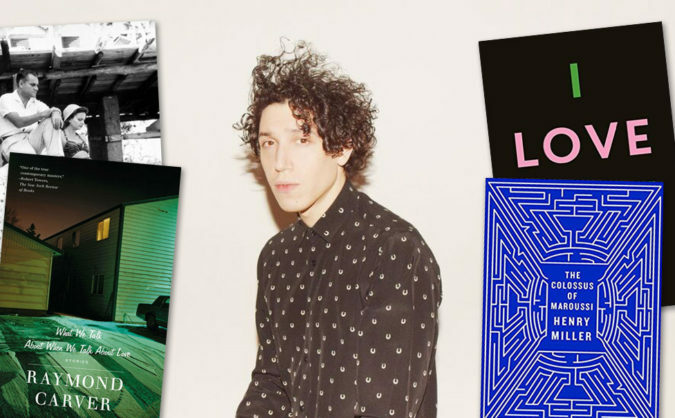 Contstantine took time out from touring in support of Day Wave to share four recommendations for books to read this summer. Read Constantine’s book recommendations here and listen to Blonder’s $5 EP at the bottom of this post.